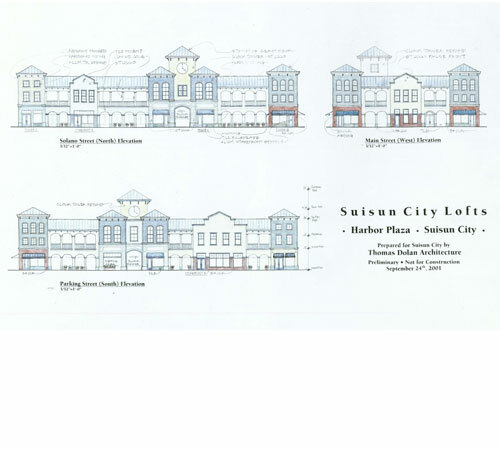 [With Thomas Dolan Architecture] This proposed mixed-use building sat on an important corner in the recently redeveloped urban core of Suisun City. 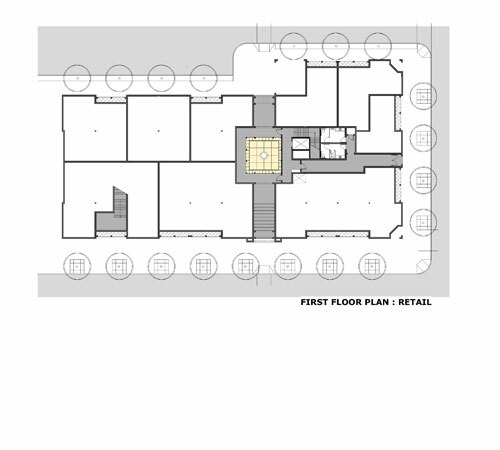 The project included a mix of storefronts, live-work spaces and lofts, located around a central courtyard. 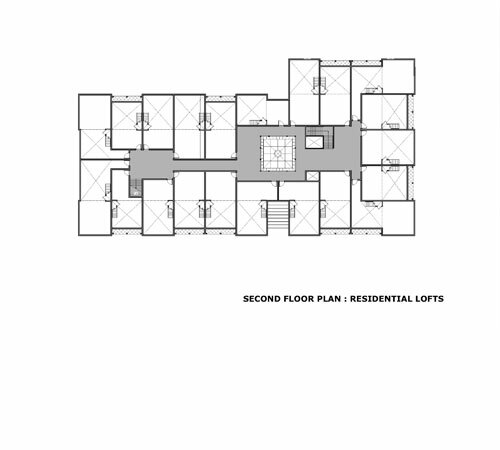 The traditional building style was desired by the City to complement its small-town character.